Thinking of an event and want to impress your guests? You’ve come to the right place. Let us help you dream up your design concept and make it your reality. 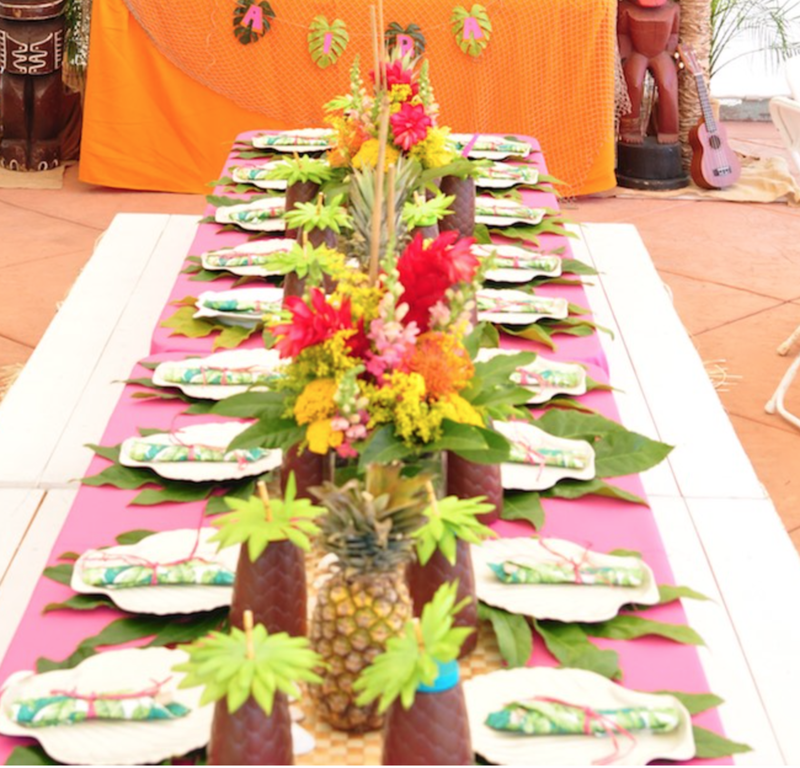 Our styling expertise will leave your guests captivated - and your mission accomplished! We believe that each of our clients are unique and as such a cookie cutter approach is not always fitting. We love the process of uncovering unique visions and providing IMPACT through our styling expertise; so, If the packages listed above does not suit your needs, please contact us for custom styling.